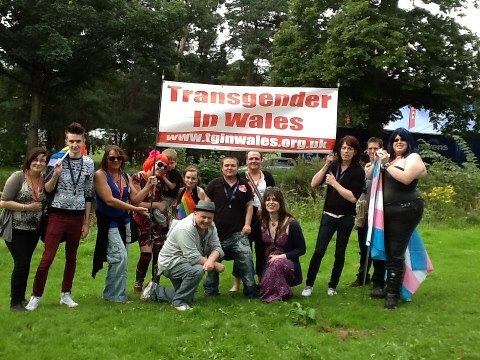 Early 2012 Transgender in Wales (TiW) was founded with the aim of being an inclusive trans group using both the traditional network of “meetings” and the use of social media to draw together Trans people together across Wales and, where needed elsewhere. TiW sought and has to a degree achieved its goal of being an all inclusive Trans group welcoming not only Transsexuals but others in the community, Transvestites, Cross Dressers, the Androgyne, GenderQueer. 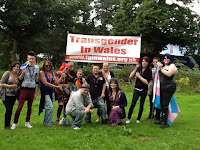 It has also managed to accommodate a wide spectrum of ages from late teens to late middle age and from all across Wales north, south, east and west. . Whilst open to all who define themselves as Trans the group is also highly aware that many of the group are highly vulnerable And that they and often their need for anonymity needs to be protected.